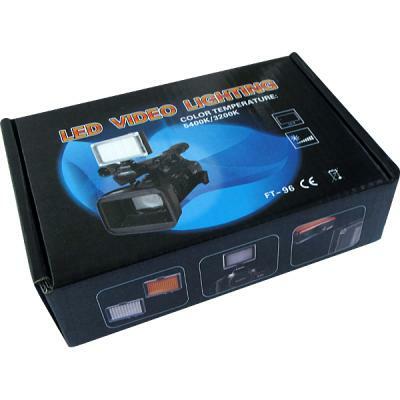 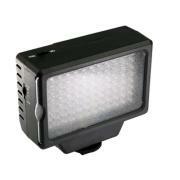 Portable LED light lamp panel for Canon PowerShot SX70 HS, high brightness. 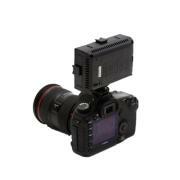 Small size and light weight, very convenient for indoor and outdoor photography. It is an ideal companion for professional photographer and enthusiast.